We provide next day printing services to keep up with the fast paced Film Industry. With our POD we offer images from several other online publishers with thousands of images to fit your needs. Those publishers include CAP/Winn Devon, Top Art, Gango, and Selected Artworks. We print on archival quality papers and canvas. Our Canvas is 60 inch width, with any length, and our Paper is 44 inch width, with any length. 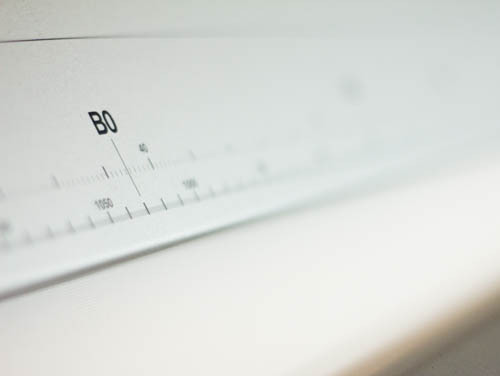 If printing on Canvas with stretcher bars, keep in mind the extra 2-3 inches for stretching the Canvas. We also charge a $25 Set Up Fee for orders under $200. 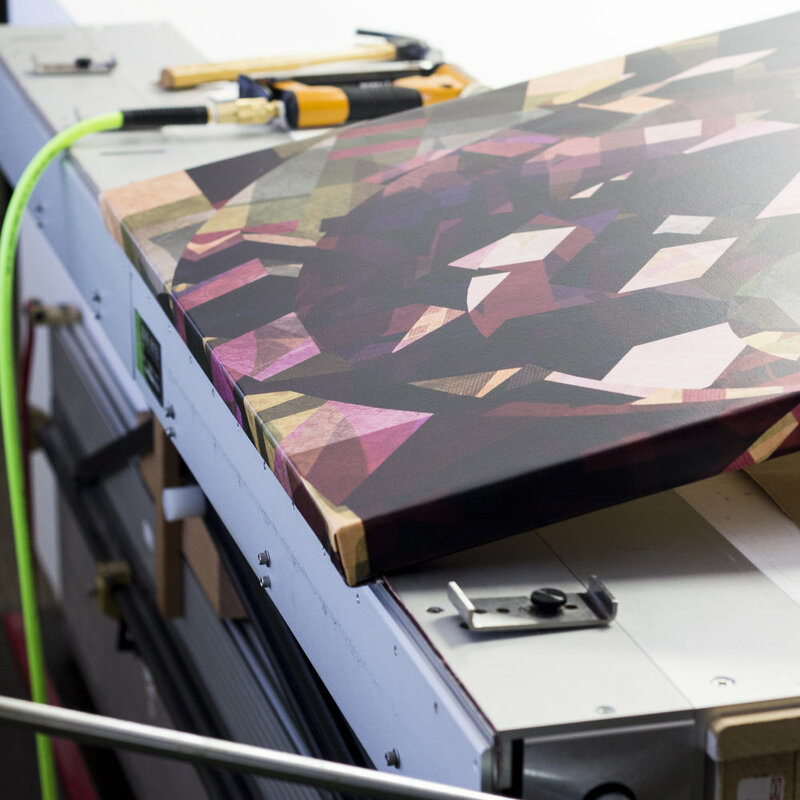 With our canvas we apply a fluid laminate of gloss then satin matte, which prevents scratches to the surface of the canvas. For canvas prints that require looking more like paintings, we paint embellishment gel that provides texture to the print. We also offer mounting and stretching for our matte paper and canvas. 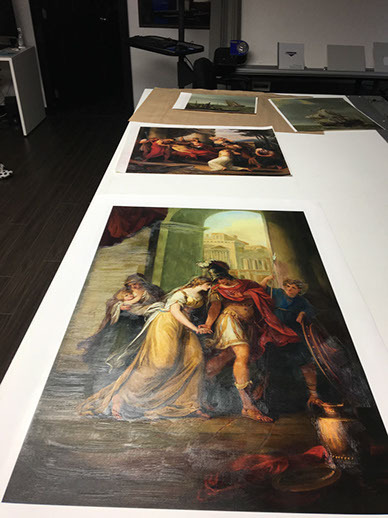 Whether it is creating a classic landscape or a black velvet painting from scratch, or digitally modifying an existing painting according to your color and size, we can do it! Stefani Peters 30 years of experience and deep knowledge of techniques help to bring your ideas on to paper and canvas.